Yesterday, 10th October’14, the recipients for 2014 Nobel Peace Prize were declared. WLC College India sheds light on the dedicated hard-work put in by the winners. 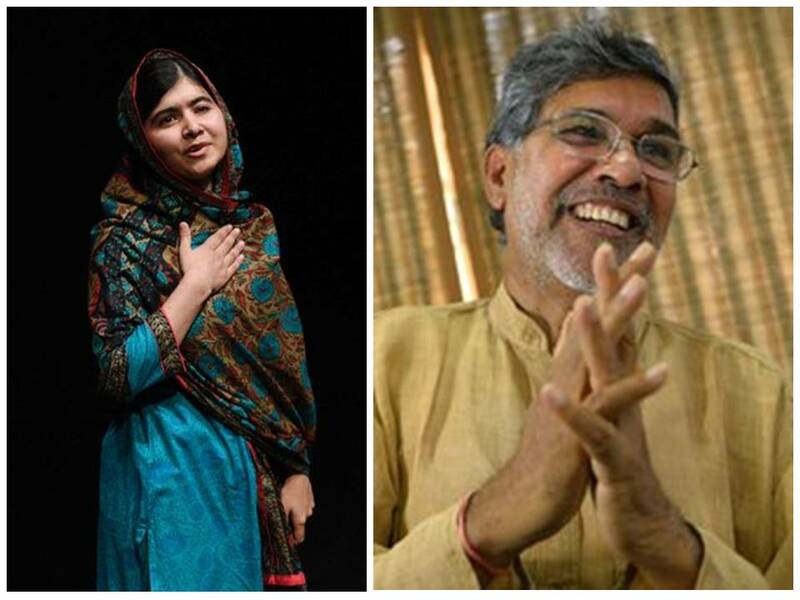 Young Malala Yousafzai, for Women’s rights in Pakistan and honorary Kailash Satyarthi for eradicating Child Slavery and exploitation in India, have attained this global recognition. Malala Yousafzai is the youngest winner of the celebrate award. At 17, she has already spent years working on improving the status of women in Pakistan. 2 years ago, she was shot by the Taliban for demanding the right to education. She stands as a symbol for the daily struggles of women in Pakistan. Kailash Satyarthi, at 60, has dedicated his life towards eliminating child slavery in India. He is the first ever Indian-born winner of this honor. He gave up a career in electrical engineering more than 30 years ago to work on this social cause. Adapting various forms peaceful protests against the exploitation of children for money, one can perceive him as reincarnated Mahatma Gandhi. Yes, WLC College India provides placements to all students who specialize in the field of Marketing & Sales Management. There are many success stories when we open the books of Alumni achievements. With a well knit Alumni network, WLCI keeps track of the progress made by the fraternity members, as well as, provides guidance and support as and when required. 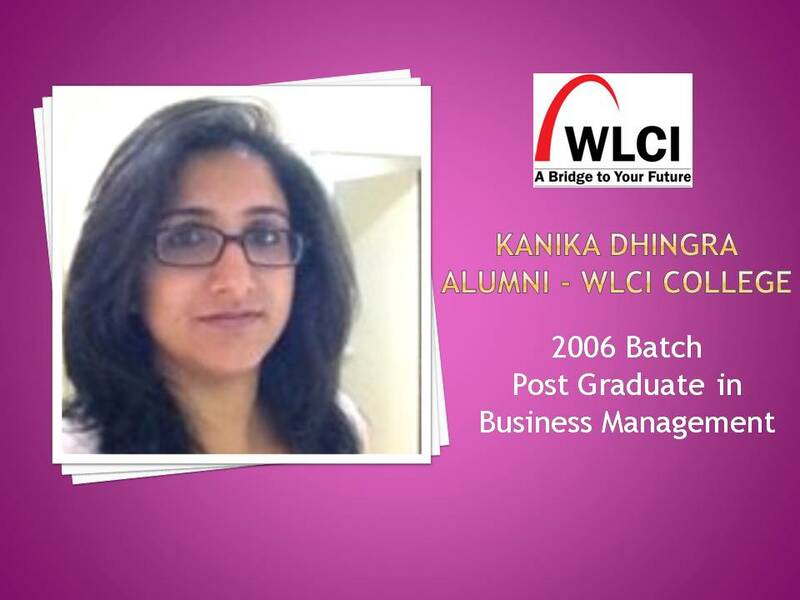 One such story is of Hyderabad Campus alumni – Kanika Dhingra. She completed her Business Management program in the year 2006. She had under gone successful traineeship with the sales and marketing roles for various enterprises, including – Dell. Her career track has taken many turns towards success, that is, she has accomplished perfection in all avenues of the Business World. In the last 8 years, she has taken a journey that takes others almost their entire life. WLCI College is proud of her achievements and supports her in all future endeavors. Prof. Virdee and Prof. Tom Kibble, two of the 6 researchers whose initial work in the 1960’s led to the eventual discovery of the Higgs have been knighted in the Queen’s Birthday Honours list.Both Virdee and Prof Kibble became knights. They are joined by other distinguished scientists. The elusive particle commonly called as “God Particle” was finally detected in 2012 at Cern by two giant experiments – Atlas and CMS. He originated the concept of CMS in 1990 with four colleagues, oversaw its construction, and acted as spokesman for the experiment when it first began taking data in 2006-10. 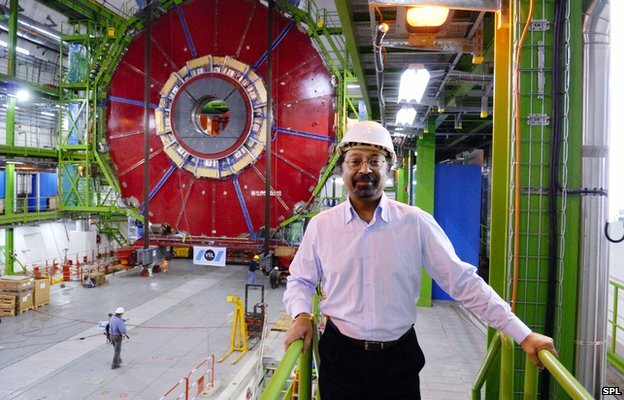 Prof Virdee developed new technologies within the detector that ultimately allowed it to find the Higgs – the mechanism which explains how sub-atomic particles came to have substance, or mass. Thousands of scientists and engineers have worked on CMS and it was their painstaking efforts creating this experiment that made these discoveries possible. The discovery of a Higgs boson have allowed physicists to finally validate the last untested area of the Standard Model’s approach to fundamental particles and forces, guide other theories and discoveries in particle physics, and potentially lead to developments in “new” physics. The “Gold” metal which is very much dear to the Indians, has fallen in terms of price sharply in the market in the recent days. Recently it ranges between Rs 28,000 to 29,000. In the recent times gold as a metal has lost its “safe-heaven-appeal”. In India, some time ago the prospect of increase in prices was due to a hike in duty, which came into force in January 2013, that might have encouraged people to buy. 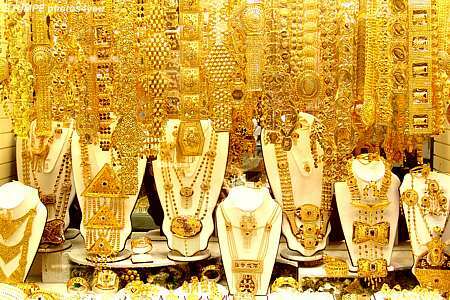 After the duty hike, India imported around 200 tonnes of gold in January-March 2013. Right now compared to its last years market value-Gold prices have dropped and experts indicate a further drop in prices in the future.